“I should have done this years ago…it would have saved me SO much time and money”. The service I offer is a professional one…in the sense that, like other professional services, it is there to make your life easier, to save you time and to be more efficient. To have great personal style you need to know what colours will suit you, what cuts will flatter you, what fabrics will hang right on you, where the pattern should be, how to dress an item up or down and what type of accessories will pull the whole look together. You also need to know which shops will stock these clothes, how to make sure the fit is just right and finally- you can afford them. OR WOULD YOU RATHER I HELPED YOU? Whatever your age or needs, I can show you how to make the most of yourself. My advice is built on real, factual training, as well as 14 years of experience of working with men and woman of different ages, sizes, cultures and personalities! The services I offer are for anyone who wants to feel confident in the way they dress- whether in your personal or business life. 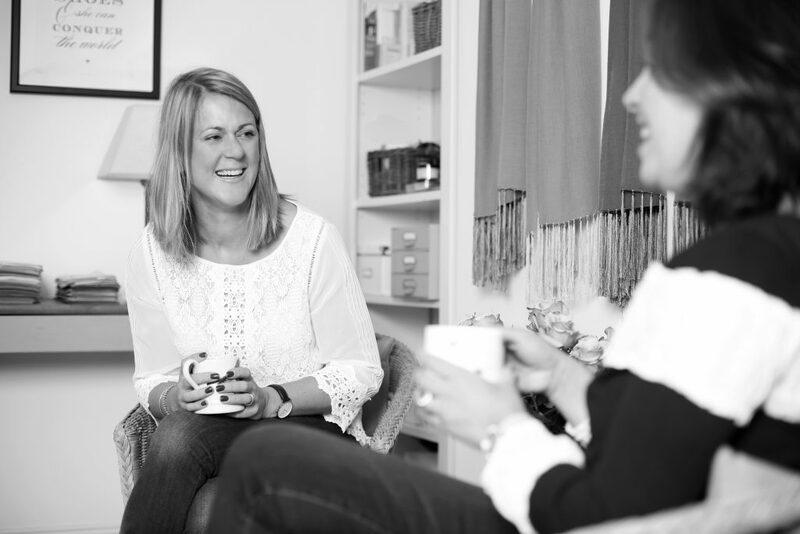 Where I feel my service is different is that due to the fact I am an trained Coach, I help you to feel more confident about how you look as well as who you are. I know what questions to ask that are going to give me the most information about you – so that I can help you the most effectively. Due to the personal nature of the consultations, it is inevitable that issues of low confidence, self esteem and loss of identity are raised. Through my experience, I help my clients by giving guidance and techniques to begin to change their mindset to a more positive one – so that they leave feeling better about how they look and feel. Knowing how to dress well is one thing- feeling good about yourself is the ultimate. If you don’t live near me I also offer Online Consultations via a platform such as Zoom (similar to Skype but you can record the session so its useful for reference afterwards). This consultation covers exactly the same information as a Full Image Consultation– but without such in-depth colour advice since looking at someone through a screen is different from seeing their colouring in real life. If you would like more information or would like to discuss this or any of my other services- please get in touch.